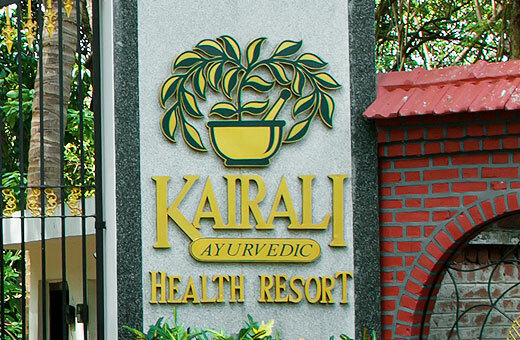 Kairali Ayurvedic Group, a ten-decade old brand in the discipline of Ayurveda. 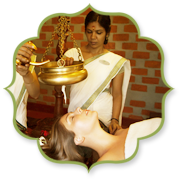 Kairali Ayurvedic Group is headed by Joint Managing Directors, Mrs. Gita Ramesh and Mr. K.V. 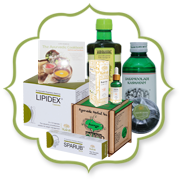 Ramesh, both of whom hail from a long family lineage of traditional Ayurvedic doctors. 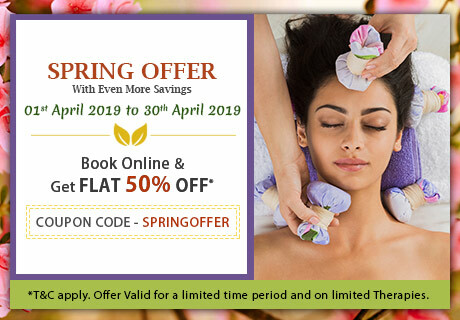 Blessed with a legacy of expert disciplinarians, emanating from renowned physicians, namely, late Dr. Sankunny Vaidiar (grandfather of Mr. K. V. Ramesh) and the Dr. K. S. Vasudevan (father of Mr. K. V. Ramesh), Kairali Group was established on a solid ground of Ayurveda research and development. Successful growth means more than financial profit. 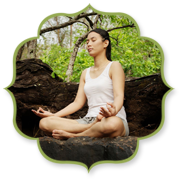 It resides in the appreciation of the community and the recognition that we all form parts of a natural whole. 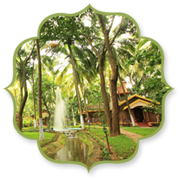 Kairali Ayurvedic Group demonstrates our commitment to living in harmony with nature by their numerous environmental projects and their promotion of sustainability. 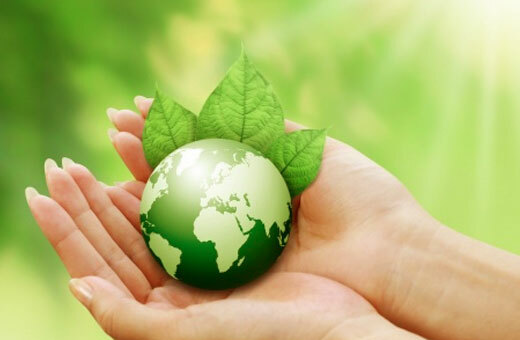 We also maintain our involvement with various social programs and charitable endeavours.